I struggle to think of a time when a new strategy or tactic I introduced as an HR Director wasn’t shaped by a desire to compensate for poor leaders. THEY won’t have conversations with their team members? Let’s introduce a system that makes them sit down once a year to do it. THEY won’t tackle poor performance? Let’s make them allocate their performance ratings on the basis of a pre-determined distribution curve that forces them to put 10% at the bottom. THEY won’t reward their people fairly? Let’s design a bonus formula that has a number of different measures so they won’t have much room for manoeuvre. THEY won’t tell their people what’s happening in the organisation? Let’s produce a script and insist they cascade this through their teams by a certain date. THEY won’t onboard their people properly? Let’s take their new starters off them for a week and put them through a programme. THEY will hold onto their talented people? Let’s produce a 9 Box Grid so we know who they are and then make sure we’re tracking what happens to them. THEY won’t be able to recruit people without being discriminatory? Let’s have an HR person in every interview to stop it. Instead of achieving our aims of great conversations, fair rewards, effective communication and so on – the processes we make “THEM” carry out often deliver just the opposite. Instead of great conversations we have produced cumbersome performance systems with complicated ratings and distribution curves that often make it impossible for managers to simply have a great conversation. Instead of rewards that surprise, delight and motivate our people, we have created bonus structures that dissatisfy and confuse. Instead of effective communication, managers end up parroting sterile scripts that they don’t own. Instead of allowing for differentiation based on personal style, the needs of that particular area of the business or the simple common sense requirement to use discretion, we push one-size-fits all processes that managers often box tick or try and find ways of ignoring. Occasionally my HR colleagues will tell me that “we know it isn’t working very well, but it’s better than nothing”. I think sometimes “nothing” would be better than the things we make them do. By continuing to compensate for poor managers we create a co-dependency with HR that is both unhealthy and dangerous. Whilst we might enjoy the sense of being needed, by failing to address the doubts about their abilities to lead and manage their people, we remain necessary and fail to help them develop the judgement and skills they need to do it on their own. In a world of pace and ambiguity, where the ability of managers to make the right decisions quickly is paramount, we keep them childlike and limit their potential. Compensating for poor managers places HR in a kind of hybrid role of Chief Super-Nanny/Police/Monitor. Not only does this little for our credibility with the business, it also means that we devote hours to measuring who’s done what or doing it for them. If I had diverted just 50% of the time I invested in thinking up new ways to make managers do things into creating the conditions where they would do it themselves, I would have been a much better HR leader. 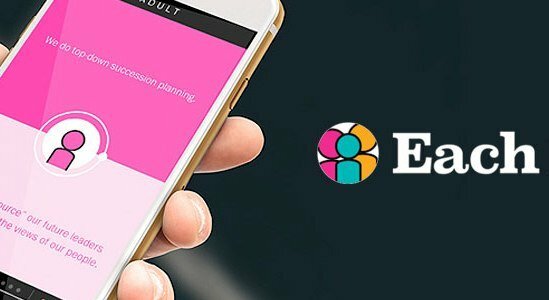 So how can we begin to change the focus for HR? Sadly, there are a lot of poor managers, but maybe fewer than we think if we changed our approach? I believe there are four ways in which we can begin to do this. If our starting point in HR is about how “THEY” won’t or can’t then our focus will remain on making them or doing it for them. An alternative approach is to use “appreciative inquiry” and to look at what’s working well and re-focusing our energies on how it could be even better. Here’s a nice short video that explains the method in the abstract. In terms of our managers, this can involve looking at what your great managers are already doing and seeing what it is that makes them behave the way they do. The leadership competency framework is beginning to look dated and lose its credibility. Instead of producing a list of behaviours that we expect managers to model, it can be helpful to focus on the unique strengths each manager has and helping them understand how they can lead, engage and develop their people in a way that works for them and feels authentic. Instead of driving and measuring inputs (numbers of appraisal forms completed, numbers of people trained etc) we can set expectations about and measure what we want their people to feel and experience (ie: we want you to help your people perform at their best, we want you to help your people grow and learn, etc). If we focus on the impact we want them to have as managers but allow them the freedom to deliver it in ways that work for their people, their authentic leadership style, their business context, etc, then we both challenge them to develop and use their particular strengths. We must avoid the urge to create more and more rules and instead learn to back-off. Whilst it can be tempting and reassuring to have everything nailed down so there’s no room for error, it also doesn’t allow for managers to use and build their judgement and so we are stuck in this cycle of co-dependency. The sad truth is that HR cannot really compensate for poor leaders and managers. At best, we paper over the cracks and at worst, we can create conditions where the better managers struggle to do it well. If we spent more time making sure we chose better leaders in the first place and less time compensating we’d do everyone a favour. 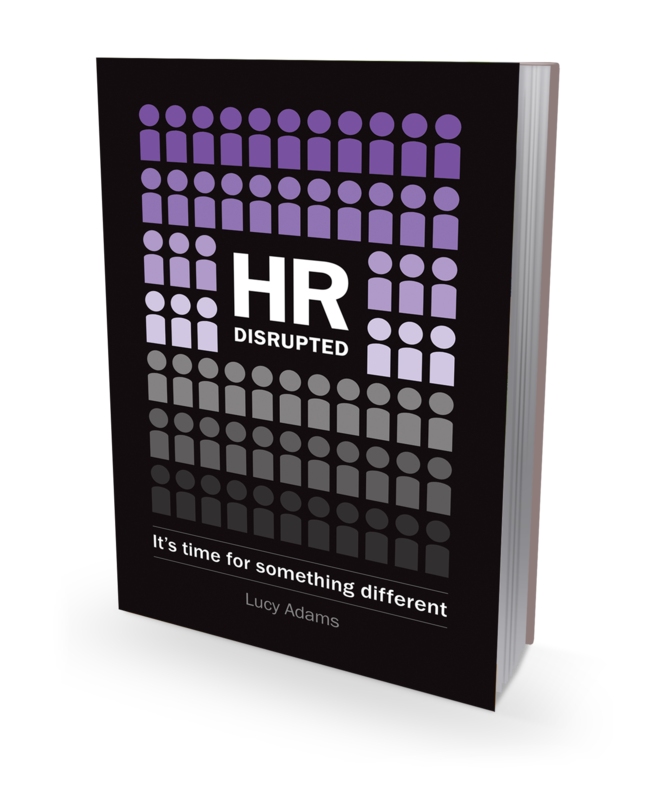 Why not get our bestselling book “HR Disrupted” for a new way of thinking about HR and practical tools to help you make the changes.Click here to order.